A poet of the human heart through music, Handel’s brilliance at examining human nature is in full flight with Athalia. He presents characters rich in thought and feeling, combined with some simply stunning choruses that will knock your socks off. Then there are heart-stopping moments when everything clears but for a few strings and a single voice. It’s just magic. In the sure hands of Cantillation – an ensemble of voices with the speed, agility and flexibility of a chamber orchestra – Athalia will be Pinchgut Opera at its very best. The powerful plot comes alive in a hotbed of intrigue and devious characters. The murderous, idol-worshipping Queen Athalia is intent on eradicating the line of David. But one has escaped the slaughter: the child Joas has been raised in secret by Josabeth, the wife of the high priest Joad. Can Athalia succeed in her dreadful purpose that all heirs to the throne are to be destroyed? Athalia reunites this phenomenal creative team for an evening of deeply felt music. This performance will run for approximately 2 hours and 40 minutes including an interval. Born in the German town of Halle in 1685, Handel studied briefly at the University of Halle before moving to Hamburg in 1703, where he served as a violinist in the opera orchestra and subsequently as harpsichordist and composer. 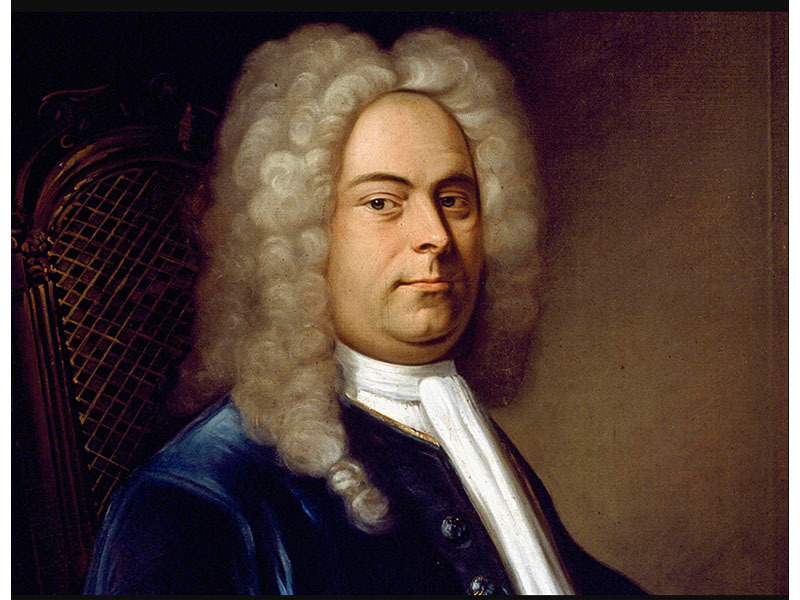 From 1706 to 1710 Handel was in Italy, where he further developed his mastery of Italian musical style. Appointed Kapellmeister to the Elector of Hanover, the future George I of England, he visited London, where he composed the first London Italian opera, Rinaldo, in 1710 and settled two years later. Handel’s Athalia is a story based on the Biblical queen Athalia, daughter of King Ahab of Israel and Queen Jezebel and who was married to Jehoram, King of Judah. 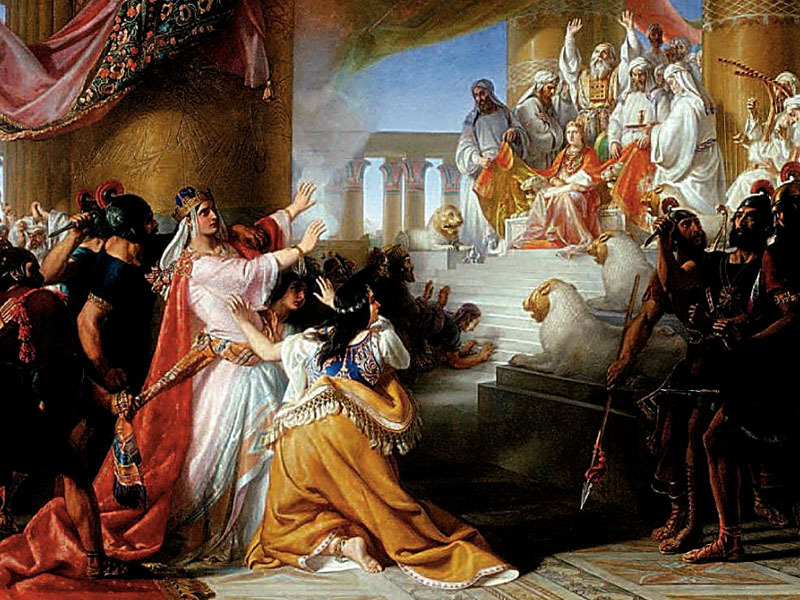 After her husband's death, Athalia, determined to stamp out the Jewish line of kings descended from David, ordered all the heirs to the throne to be murdered. She took the throne and ruled Judah herself, and began to devote the country to the idolatrous worship of Baal instead of the God of Israel. The child Joas, however, rightful heir to the throne, had been saved from death by Joad the High Priest and his wife Josabeth and raised as their own son under the name "Eliakim". Athalia is an English-language oratorio composed by George Frideric Handel to a libretto by Samuel Humphreys based on the play Athalie by Jean Racine. It was completed on 7 June 1733, and first performed on 10 July 1733 at the Sheldonian Theatre in Oxford.